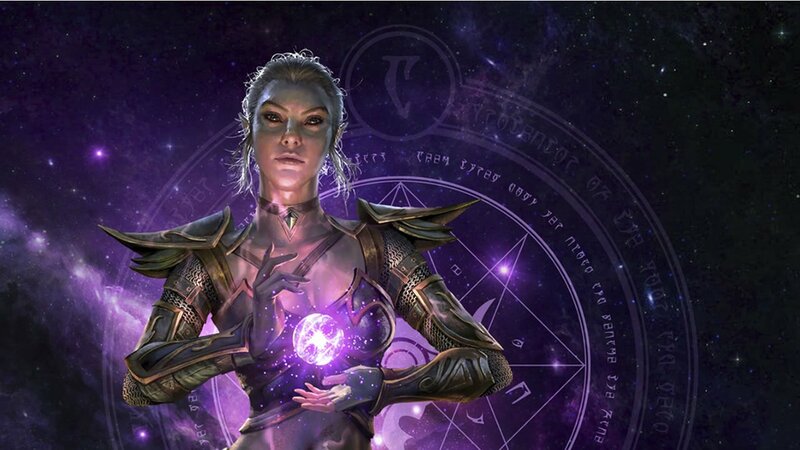 The Elder Scrolls: Legends has been taken down for maintenance as the team works to deploy the new Sparkypants client and updated UI. Those who have been closely following The Elder Scrolls: Legends know that the game has been in something of a transition period following the announcement that active development was being shifted from the crew at Dire Wolf Digital over to the team at Sparkypants Studios. The wheels have been spinning for a while, but it's finally time for rubber to meet pavement, as the game has been pulled down for maintenance while the developers deploy the updated client and modern new user interface. #TESLegends is now down for maintenance as we migrate to the new @sparkypants version of the game. What are you most excited for? Speaking in a blog post made over on the Bethesda website, community manager Christian Van Hoose spoke about the latest update and the sort of changes players can expect within. Primarily, the developers are putting the new UI into action, which will finally give longtime fans a hands-on feel for the overhauled menus and collection pages. Users will note that the "entire client has been rebuilt from scratch," with changes made to everything from game board and tutorials to animations and gameplay speed. Aside from these changes, which are largely visual or mechanical in nature, players should note that the gameplay itself has not changed at all. In-game progress will not be wiped, no cards have been added or removed, and all Ranked progress will remain as it was before the maintenance. The only progress that will be altered is the user's own Daily Login Reward progress — when the game comes back online, all users will be pushed to the latest daily reward tier, which is a great chance for those who may have missed their dailies earlier in September and are still keen on picking up a free Legendary card. As for maintenance time frames, the developers are anticipating a "longer-than-usual downtime window of 24 hours" for the latest update to deploy. Players who are curious to learn more about Legends' latest and incoming changes, including details about the new UI and future expansions, should check out our interview with Christian Van Hoose, also known as IAmCVH, featured in the video above. For all other Elder Scrolls: Legends coverage, keep it tuned right here to Shacknews.